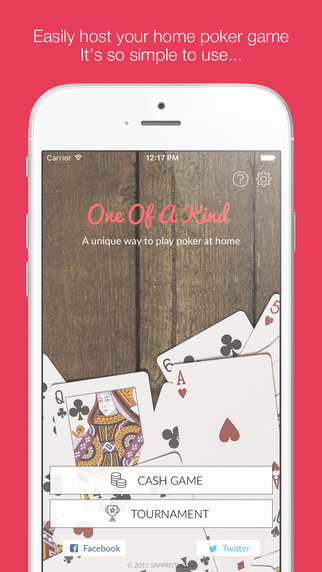 A new app has hit the market, aimed at bringing a professional home game experience to casual poker players. OoaK, which stands for One of a Kind, takes all of the hassle out of setting up your game. OoaK is what you need to organize your home games. The first version places an emphasis on casual gamers. With support up to 15 players, OoaK also has the ability to handle several currencies and cash distribution in tournament or non-tournament no-limit Texas hold’em play. A number of top poker professionals have already sounded off on Twitter how awesome the product is. This app, available for download on iTunes, is simple to use and visually appealing with its polished user interface and design. With OoaK, you can easily specify the content of your poker chips set and define the number of chips you have per color. The app does all of the work for you, telling you how to distribute your chip stacks while generating levels and blinds. 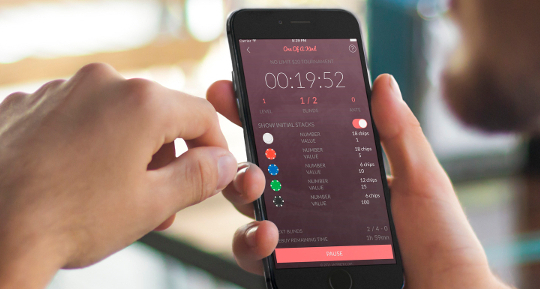 In addition to a timer, the app will notify you and keep you posted on all game events and level changes. Be sure to subscribe to the OoaK newsletter to stay posted on new features. The app developers are currently looking to handle more poker variants and offer more in term of user preferences and customizations. Download the app now and set up your next home game today.